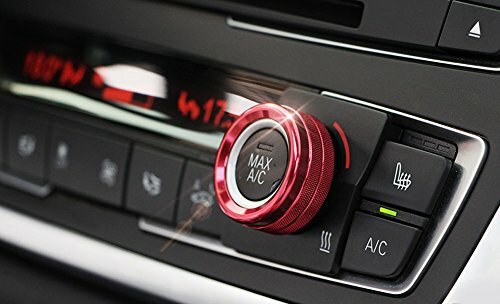 Upgrade your vehicle’s plain interior with these AC climate control ring knob covers to add a punch of color and stylistic flair. 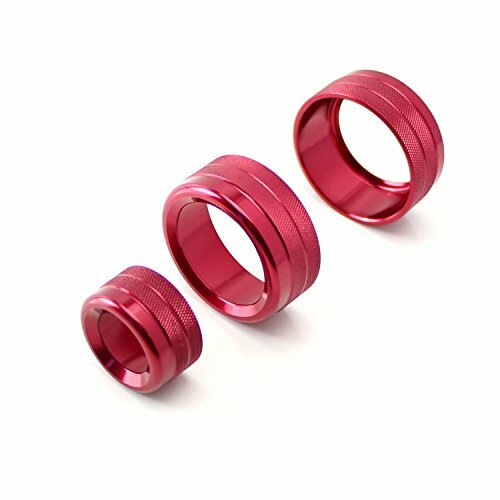 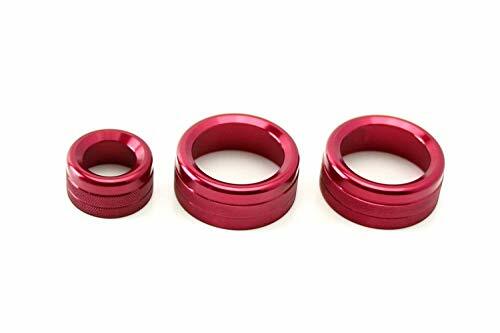 These climate control rings are crafted with lightweight, yet durable anodized aluminum for a super slim fit and suave design. 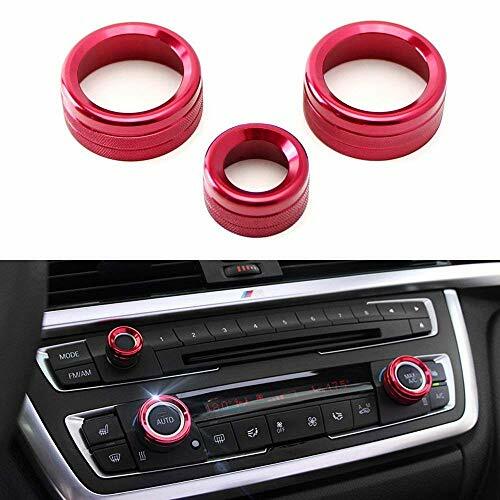 The ribbed design allows for a sturdy grip when you need to adjust the dials and exudes a presence unlike any other. 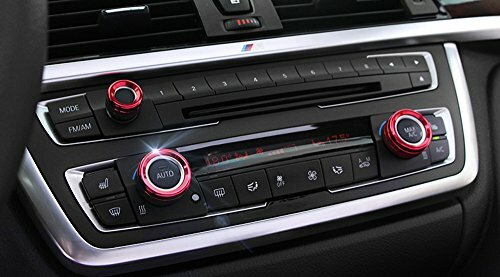 Please make sure your BMW center console looks exactly like the sample photo in the gallery. 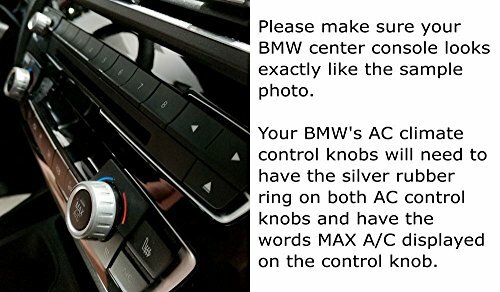 Your BMW’s AC climate control knobs will need to have the silver rubber ring on both AC control knobs and have the words MAX A/C displayed on the control knob. 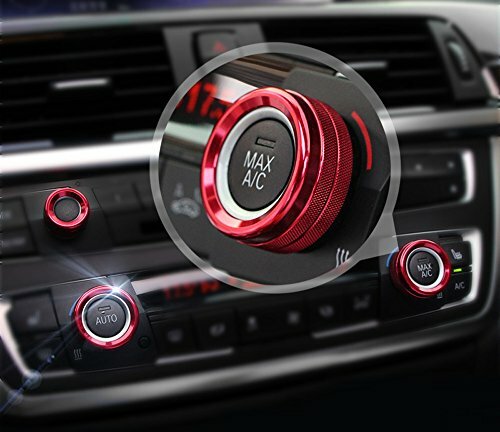 The AC/volume control knob covers will NOT fit the X1, X3, X4, X5, X6, 5, 6, and 7 Series.